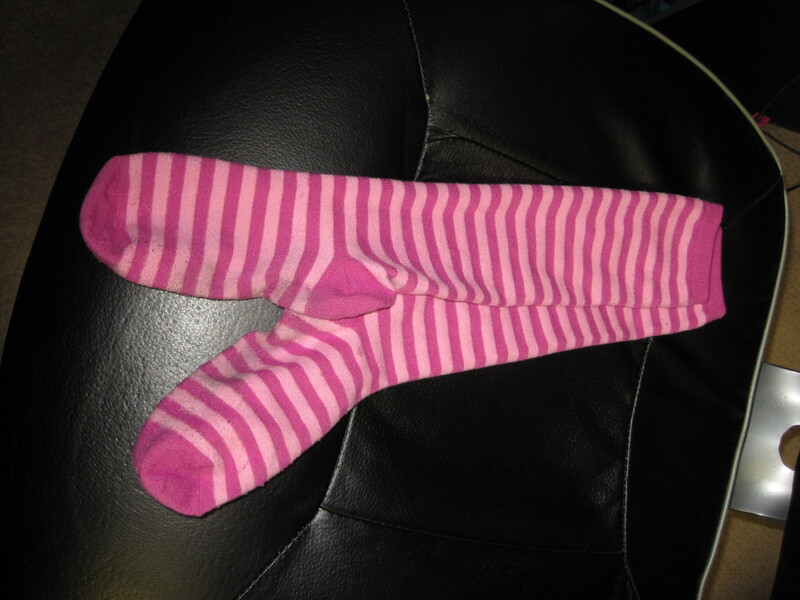 During my last order, I ordered a pair of pink striped socks to match a favorite shirt of mine, and ended up with the most comfortable pair of socks I’ve ever owned, in the form of k. bell “soft and dreamy” socks. My feet were happy for hours. I’m planning on ordering some more in different colors. So… socks. If you’ve got to wear them, they might as well be comfy and fun, right? A good selection.. and free shipping! Is a nice deal. I know. I’m a big fan of theirs too! I can spend hours gazing lustfully at their selection online. Updated Every Tuesday and Thursday! Twitter Feed – Just the stuff!